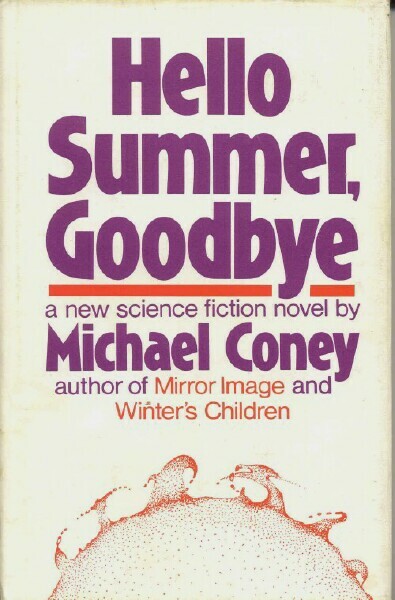 Michael G. Coney’s Hello Summer, Goodbye (variant title: Rax) (1975) — often considered a minor classic of the genre — is a lyrical paean to young love arrayed against a backdrop of a world filled with increasingly sinister undercurrents, unusual (and fantastic) fauna and flora, and characters we connect with in deeply emotional ways. 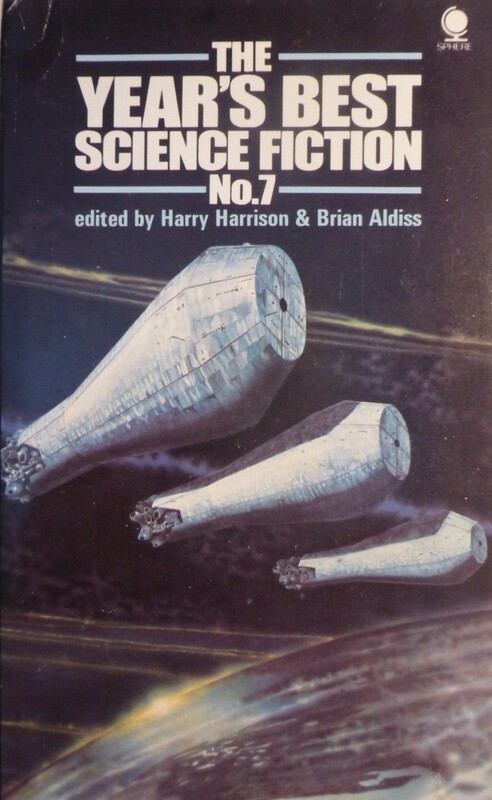 I am the first to admit that I am intensely suspicious of SF labeled thusly: “This is a love story, and a way story, and a science fiction store, and more besides” (authors note). However, the “love story” elements are so delicately wrought and unfold naturally without undue melodramatic flair that I was smitten with the characters and felt for their struggles. 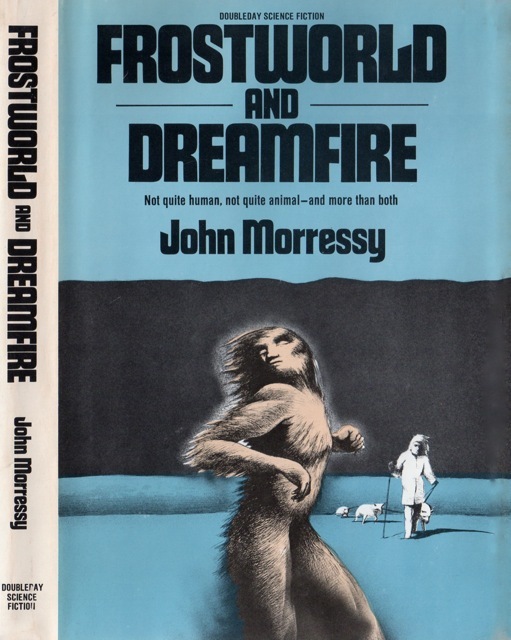 Welcome to an alien world where anomie trees trap their victims, where tentacled ice-devils solidify water, where the mysterious and violent grume riders move before the grume snatching their prey, where the shaggy lorin who can detect suffering observe from afar the humanoids who dwell on the planet. 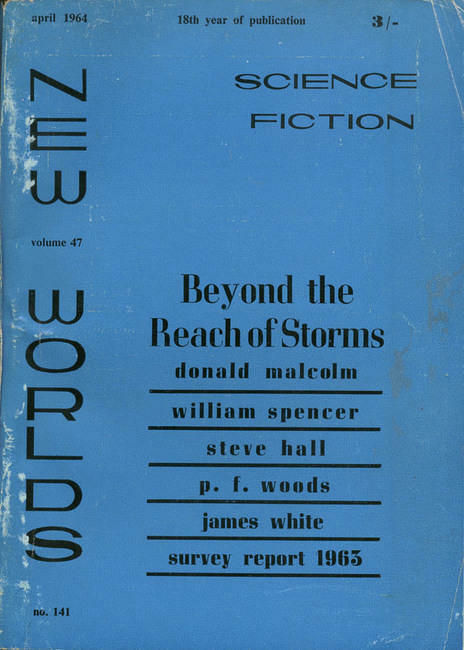 A world whose drastic elliptical orbit plunges the planet into deep seemingly unremitting cold…. And it is this voyage into the realm of the winter where the narrative begins. Alika-Drove, a young man, heads with his family from Alika the capital of Erto to the seaside community of Pallahaxi. His father is member of the government, those who work for the state are nicknamed Parls, Pallahaxi serves as a resort community. However, there is animosity between the Parls and the local population who support themselves via fishing and at one point, before the current and prolonged war, extensive trading with the people of Asta. Coney’s description of war between Asta and Erto — two monolithic powers — is meant to be a commentary on the Cold War and the rhetoric of war. The war backdrop, the animosity between the Parls and the local people, and the nature of the planet itself sets the stage for the romance between Alika-Drove and Pallahaxi-Browneyes (a young woman he had met on a previous trip). Of course, Drove’s parents dislike Browneyes’ parents — not only are they local people who do not understand what the government is doing for them but they own a rough tavern and serve alcohol. Soon Drove’s parents receive word that they will need to stay in Pallahaxi due to the growing threat of Asta and the mysterious new cannery constructed in the village that clearly has other purposes than canning. The pinnacle of Coney’s vision is the world of Pallahaxi. 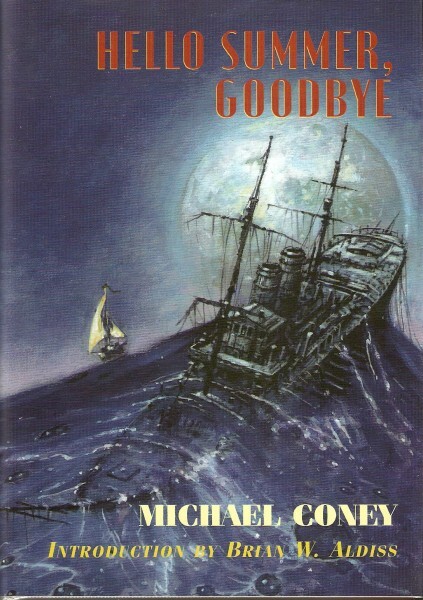 How Coney relates his bizarre world, via the first person perspective, should be a lesson for new writers — there are no massive lectures on topics the narrator would already know but the reader “must know now” and the peculiarities of the world which the narrator would take for granted considering they are normal to him serve to make the world all the more mysterious and tantalizing. Coney treads with aplomb the delicate balance between describing too much vs. leaving everything up to the reader. 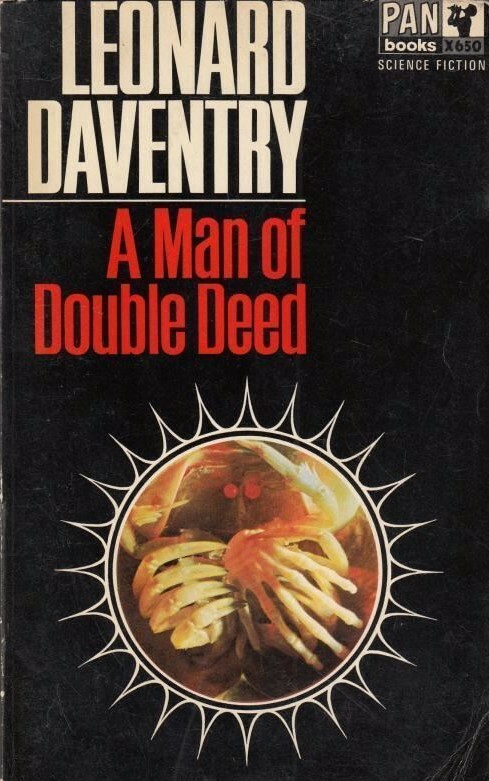 His incredibly effective deployment of the lorin within the narrative, an alien species (and perhaps my favorite alien species in any work of SF), is case in point. And in the process writes one of the best concluding lines in SF history. The lorin, the lorin…. I’ll provide a tantalizing clue as to their purpose and nature: at one point in the story one of Drove’s friends, Ribbon, becomes ensnared by an ice-devil in the resulting thickness of the water. Drove comforts her until the lorin come and hold her in their arms, “After a while her eyes closed and her body slackened, supported by the arms of the lorin. I backed away to the grassy patch and stood in safety, watching and feeling the the balm of the lorin’s minds, so that I began to feel drowsy too” (83). 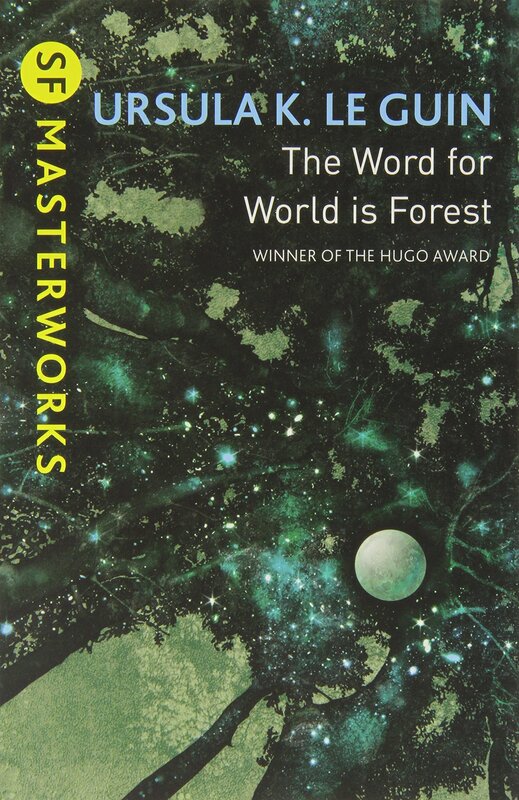 The ending of the novel perfectly pulls together all the threads that have been dangled throughout the narrative — the nature of the world, the purpose of the cannery, the function of the lorin, and the relationship between Drove and Browneyes. The plotting is impeccable, the descriptions seductive, the relationships believable. 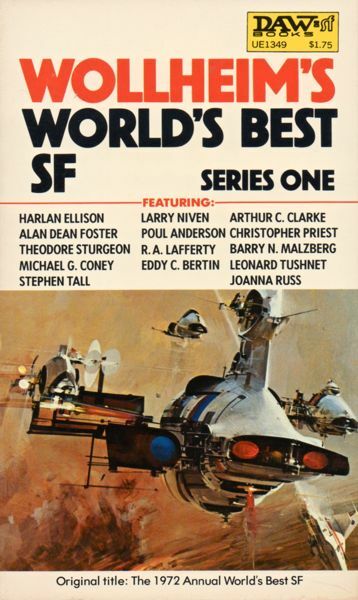 Recommended for all fans of SF (well, besides those who only read military SF and hard SF). 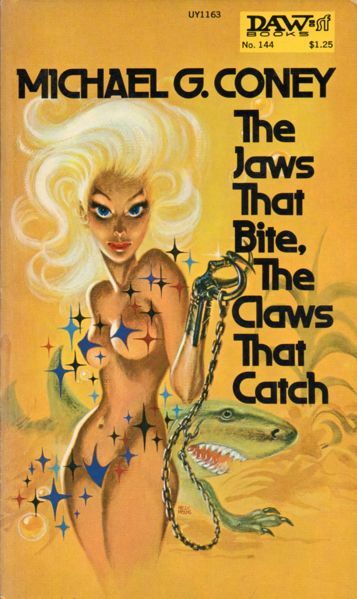 Wow, never heard of the writer or the book, and would never have picked it up based on any of those covers. But I’m making a mental note of it, definitely. I have never heard of this writer but I am very excited to check out his work specifically this book! A very comprehensive and well written review. ‘Tis the point of this blog! 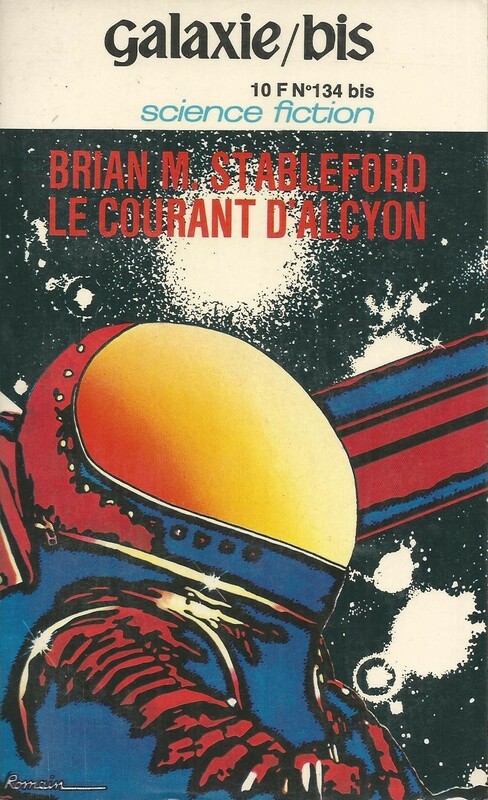 Bring to the fore more seldom read SF authors and works from the 40s-70s… I do not know whether his other novels are as good — although, I’ve wanted to read Friends Come in Boxes (1973) for a long time. Like the other commenters, I had never heard of novel or author. I’m adding this to the TBR pile right now. I think we share a suspicion of “romance,” so I am interested to see how this works out. Also, if possible, I want the 1990 edition. Those yetis are the current highlight of my day. 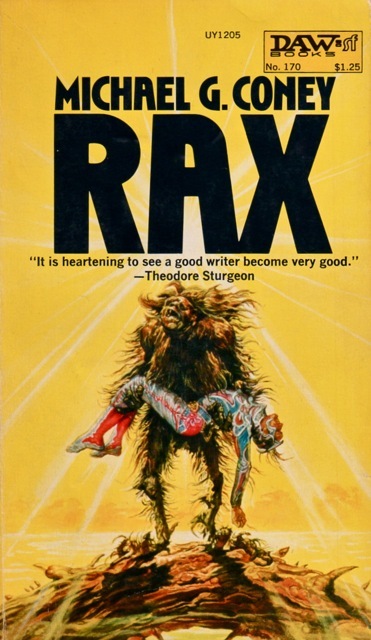 The easiest edition to find is the American reprint which went by the title Rax — which is unfortunately the edition I own with the horrid Kirby cover. But then again all the covers are rather off. 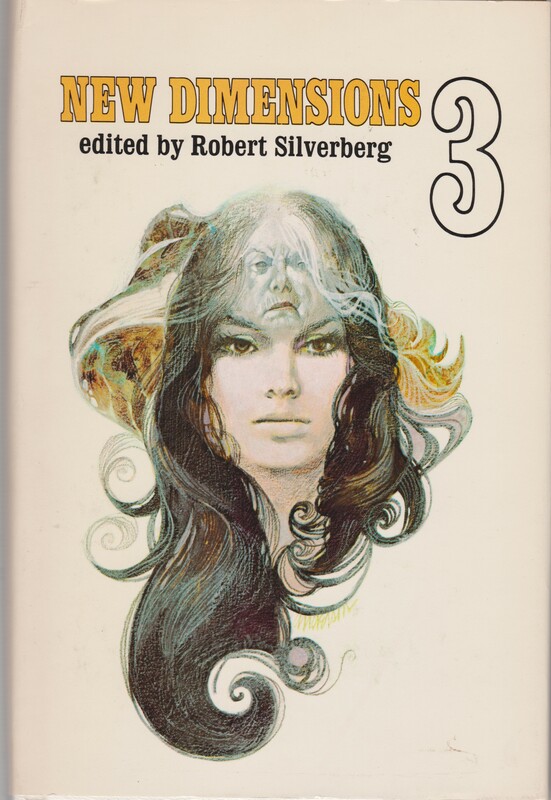 But yes, I was very reluctant to pick this one up — but, it almost felt like I was reading one of Ursula Le Guin’s novels, Planet of Exile (1966) for example, but with more sinister/bizarre undercurrents — which take a while to manifest themselves. Those white things are supposed to be the lorin aliens. But, I was under the impression that they are rather larger than that and definitely not as dopey looking. 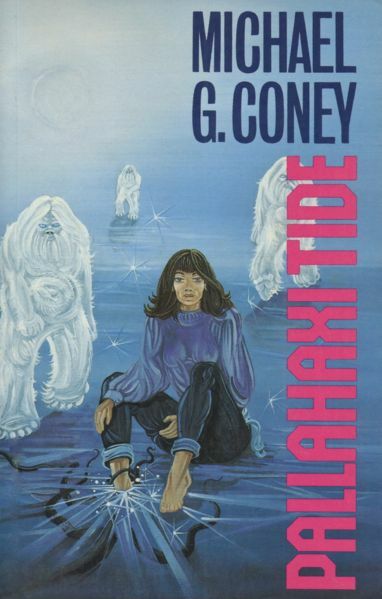 There is a sequel to this, btw, I Remember Pallahaxi, which I haven’t read but am rather curious about. 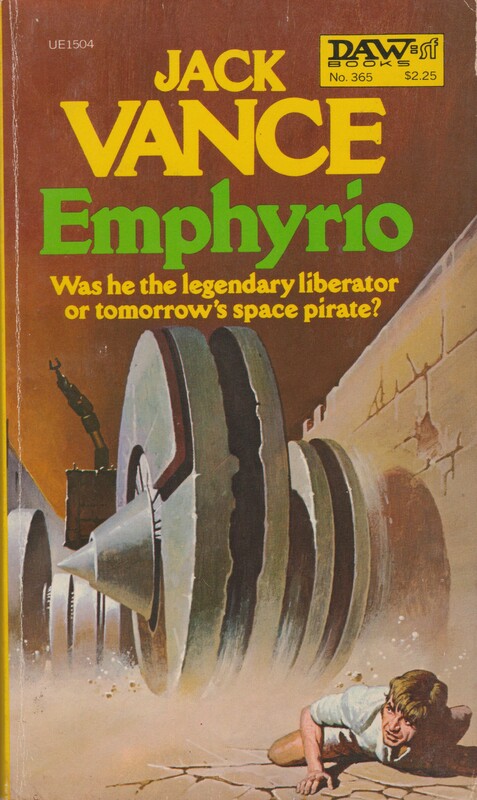 As well as some of his other novels with very intriguing titles (he seems to have been really good in coming up with those) like Friends Come in Boxes or The Celestial Steam Locomotive. Thankfully, a lot of his work is available as e-books these days. 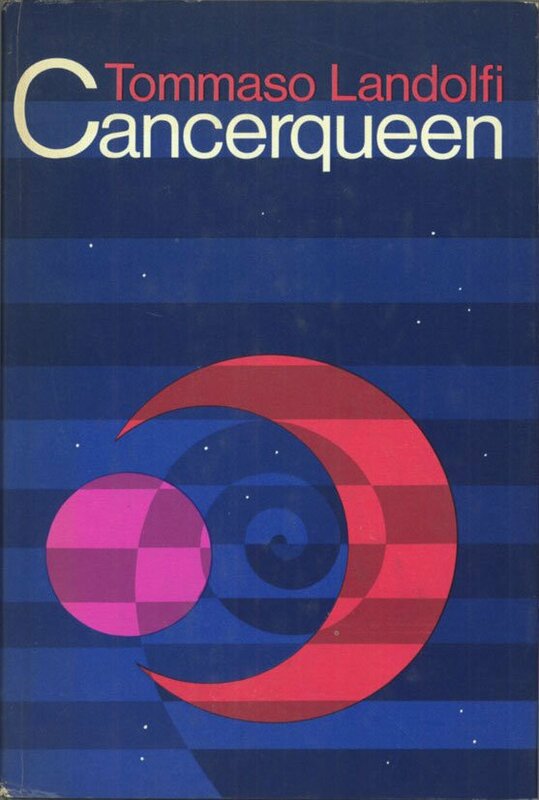 Im going to try to snag a copy of Friends Come in Boxes — it’s about overpopulation so, one of my favorite SF themes. I don’t think I’ll be reading I Remember Pallahaxi any time soon. 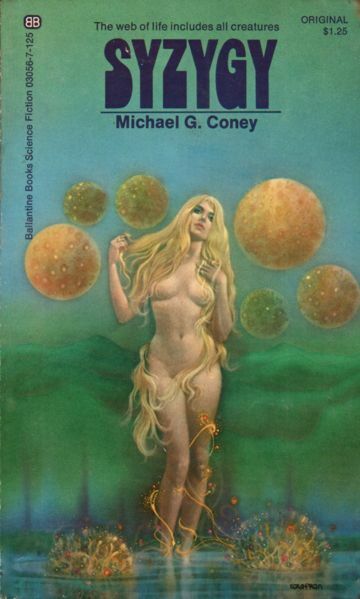 Supposedly he demystifies the world completely and introduces a rather silly plot about humans coming to the planet and exploiting its resources. Sounds all rather dull/predictable. Rather read his earlier stuff. Be warned, the sequels (according to what I’ve read) are not supposed to be as good. Perhaps you should reread the original version! Couldn’t finish this one,and gave-up early.That doesn’t mean it’s bad,but we like different books.Sorry. But of course you don’t need to apologize. Unsure why you do. I am hardly offended. That’s ok then,but you have quibbled with me before over differing preferences in books.I just mean to say,it doesn’t matter if you like it. I didn’t have the stamina to complete nearly another two-hundred pages of a book that was so grey in tone and invention. Sometimes I prod and provoke when I shouldn’t 😉 I like debates! Yes so do I.There seems to be just as many books we like as we don’t like. Excellent review. 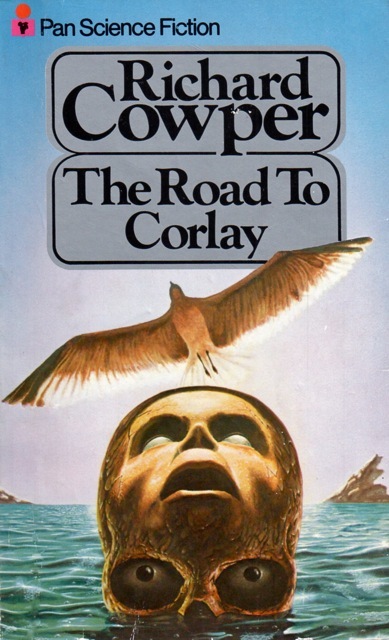 Coney is a much neglected writer. I wanted to read your review of David Gerrold’s Space Skimmer, but the link took me to the top of the page. (I thought SS very bad, and was curious as to what you thought). Keep up the good work. Thanks for finding the glitch! I usually check all the links… I disliked Space Skimmer as well.